The second meeting of the High Level Coordination Commission was held at Da Afghanistan Bank head office. The purpose of the meeting was to adopt procedures for the Commission and the Working Committee aimed at coordinating the efforts to combat money laundering, financing of terrorism, money smuggling, and economic crimes. 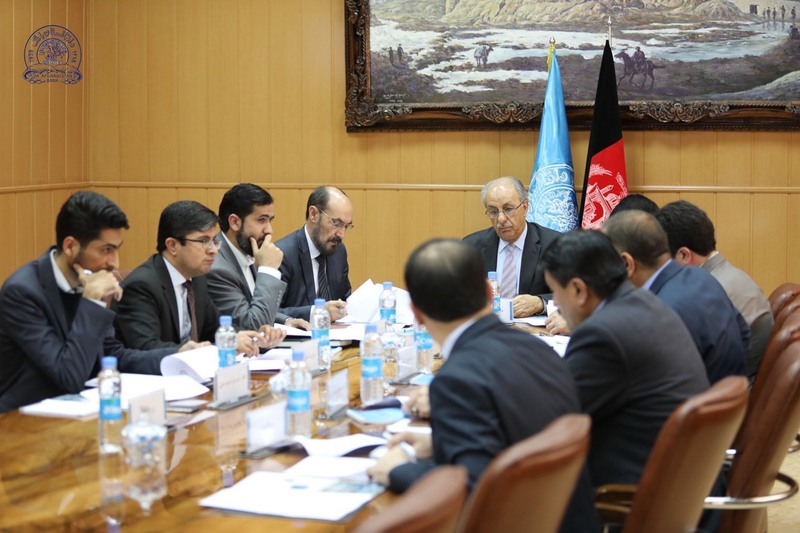 The meeting was chaired by Governor of Da Afghanistan Bank Mr. Khalil Sediq and attended by representatives of the Ministries of Finance, Justice, Foreign Affairs, Interior Affairs, Counter Narcotics, Attorney General’s office, National Security Council and National Directorate of Security. 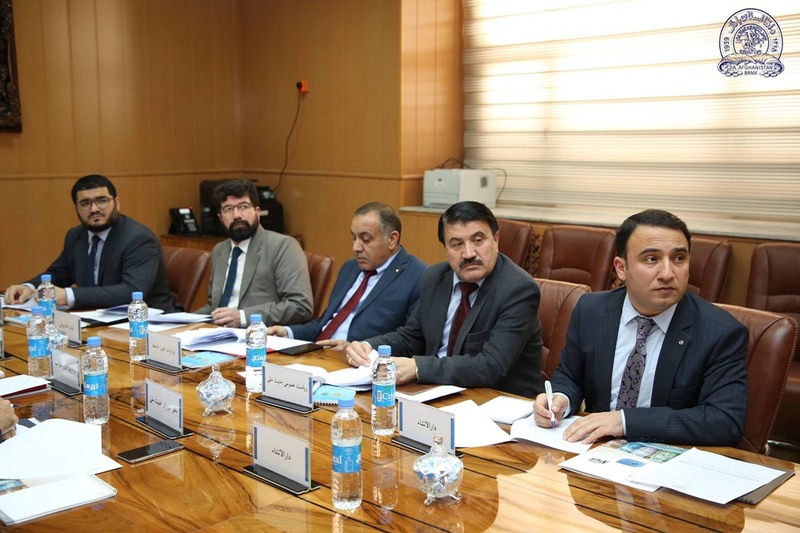 The working procedure for the Commission, which was previously subjected to detailed discussion by the members of the commission and amended by FinTRACA as per the instructions given by the chairman of the Commission H. E Mr. Khalil Sediq, was presented by FinTRACA for approval of the members of the Commission. The members reviewed and approved the amended procedure. The chairman of the Commission then instructed the HLCC Working Committee to begin operations based on the approved procedure, and report to the commission in the coming meeting scheduled to be held in three months’ time.